Join us for a breath of fresh air this Easter at Fota House, Arboretum & Gardens, one of Cork’s most idyllic locations, on Friday 19th and Sat 20th April. The magnificent Arboretum will be the setting for Dorothy’s Trail, which will bring the history and beauty of Fota alive for everyone. Amongst the trees and wildlife, follow the woodland path, leading you to your very own Easter treat! 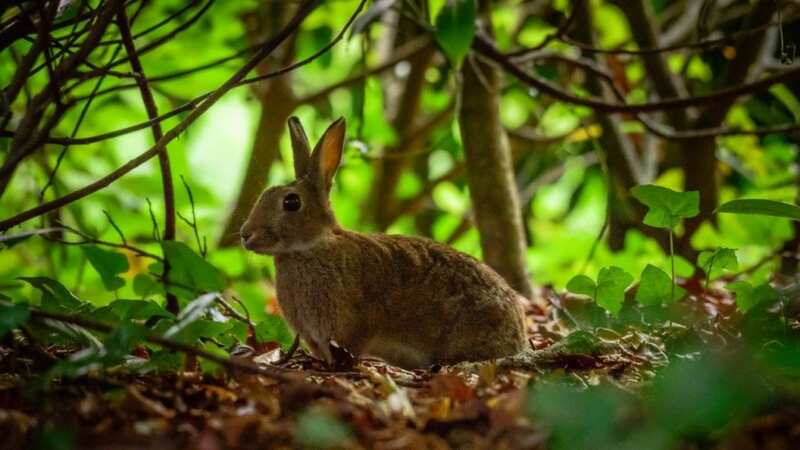 This self-guided Easter Trail follows in the footsteps of the young Dorothy Bell, Fota’s former owner, as she explores her imagination in the gardens. At the finish, claim your yummy chocolate egg, kindly sponsored by Cadbury’s. Come along for an EGGciting day out for all the family that is suitable for all ages! “Once your little ones have enjoyed their experience, why not make a day of it and enjoy the stunning gardens with a picnic or enjoy some delicious food at Bakestone Café?! There will also be food tents at the end of the trail and entertainment with vintage swing boats and carousel from the 1950s and a fantastic 1970s ice-cream van,” says Victoria Tammadge, Fota House’s General Manager. Tickets are €8 per child and can be pre-booked online www.fotahouse.com, adults go FREE! Trail runs Friday and Saturday from 10am to 4pm daily, walk-ins welcome. By enjoying our Easter trail, visitors are contributing to the ongoing restoration and conservation of Fota House, Arboretum & Gardens which is owned and managed by the Irish Heritage Trust charity. Book tickets online now, join us for Easter, and be part of something special. For details on all our events or to book, visit us at www.fotahouse.com or call 021 4815543.